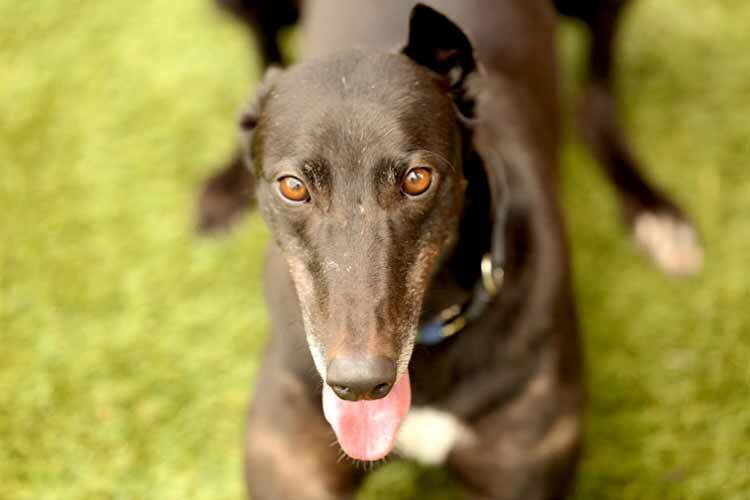 At Lynbrook Vet we are committed to the cause of the Greyhound. 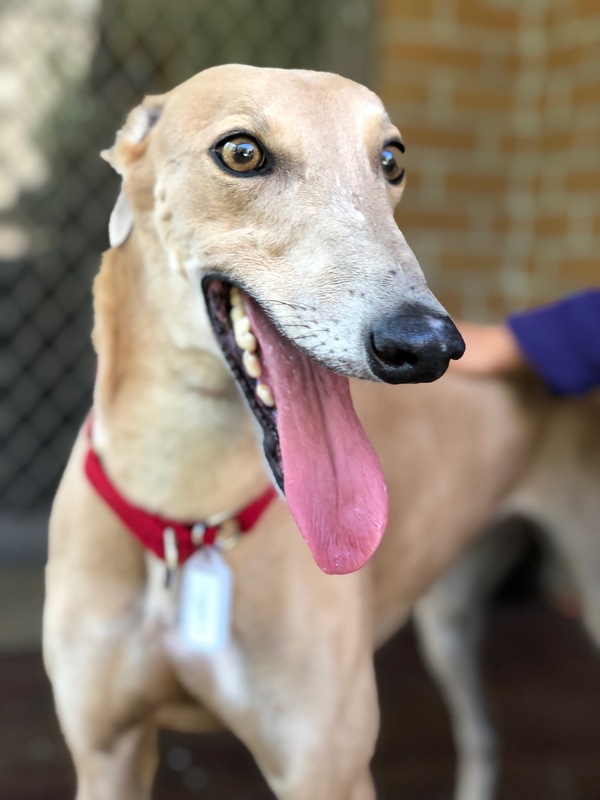 We routinely acquire greyhounds that are unwanted in the racing industry, assess their suitability for rehoming, foster the suitable dogs and find homes for them. 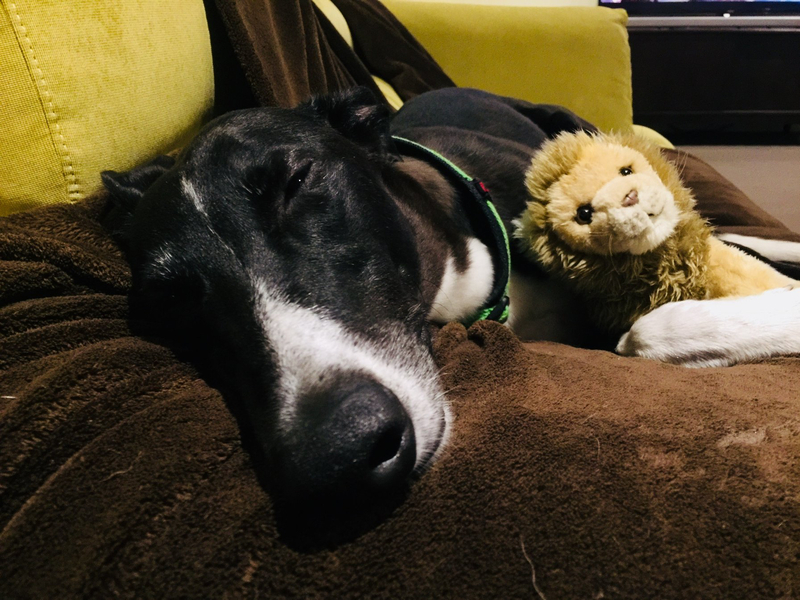 In this endeavour we work closely with the Greyhound Safety Net, an organisation that has been working to rescue, rehabilitate and rehome greyhounds (http://www.greyhoundsafetynet.org ) . 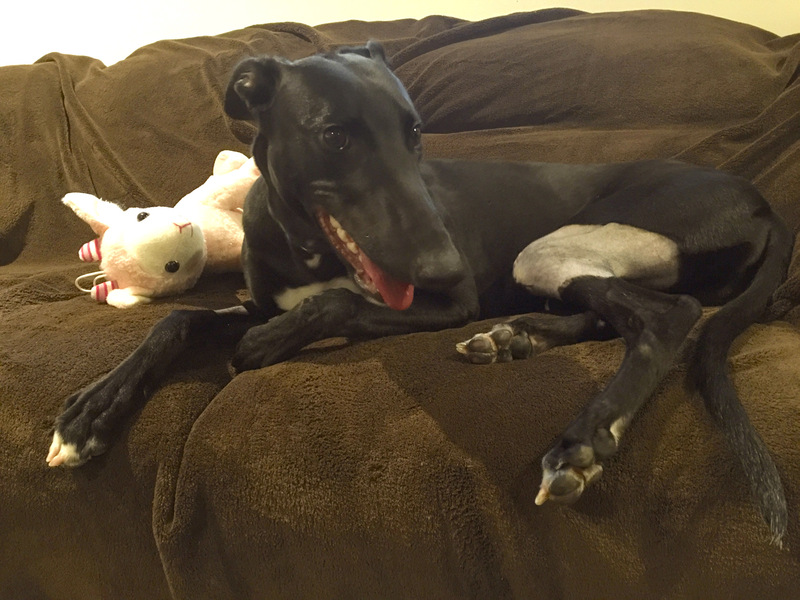 Few things give us more satisfaction than to see a greyhound transition smoothly from racing to the couch and find a forever home. 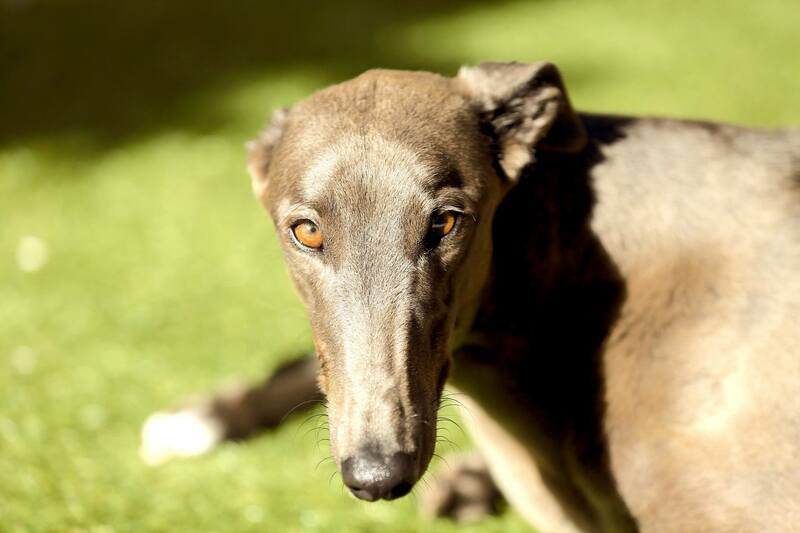 Once a home is found we work closely with the new owners to provide support throughout the greyhound’s life. 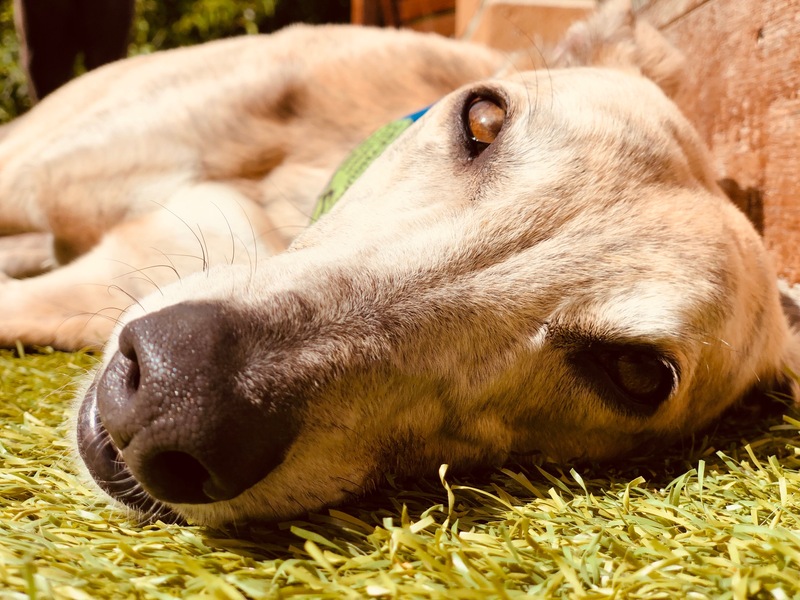 Both Dr Kunal and Dr Alina have worked with greyhounds and are well versed in greyhound medicine and surgery and the nuances of this breed and so are qualified to provide reliable advice regarding greyhounds. 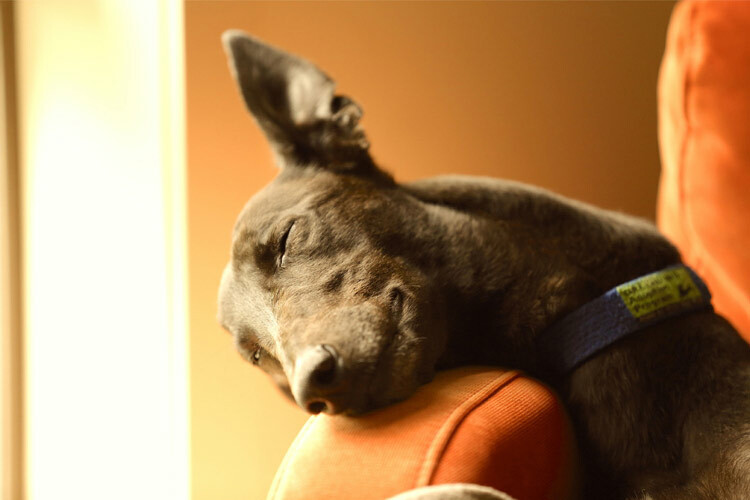 Greyhounds have a kind and mild manner. They look big but are not very brave. They are built for speed not endurance which means that a 45 min walk per day is all the exercise that this dog needs. They love to spend the majority of their day curled up in a couch or bed. They are an easy pet to have and maintain. 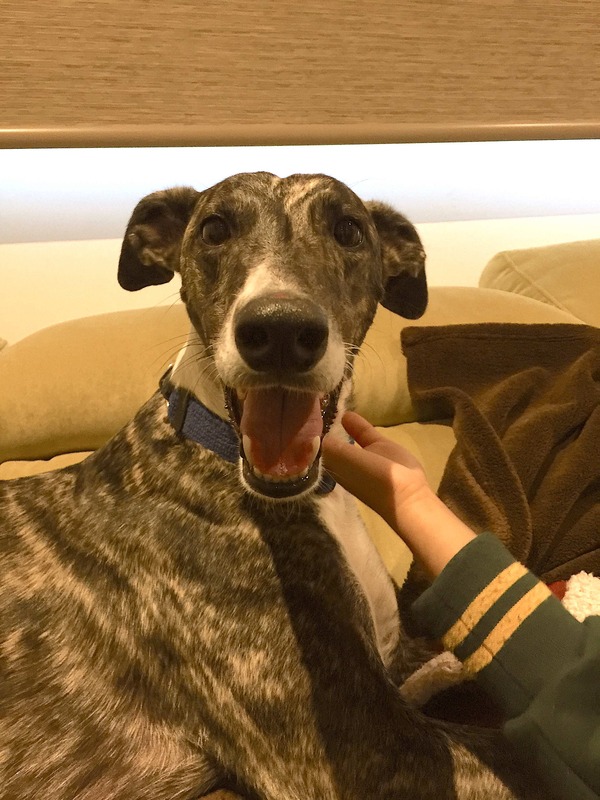 At Lynbrook Vet we encourage and support greyhound adoption and fostering. 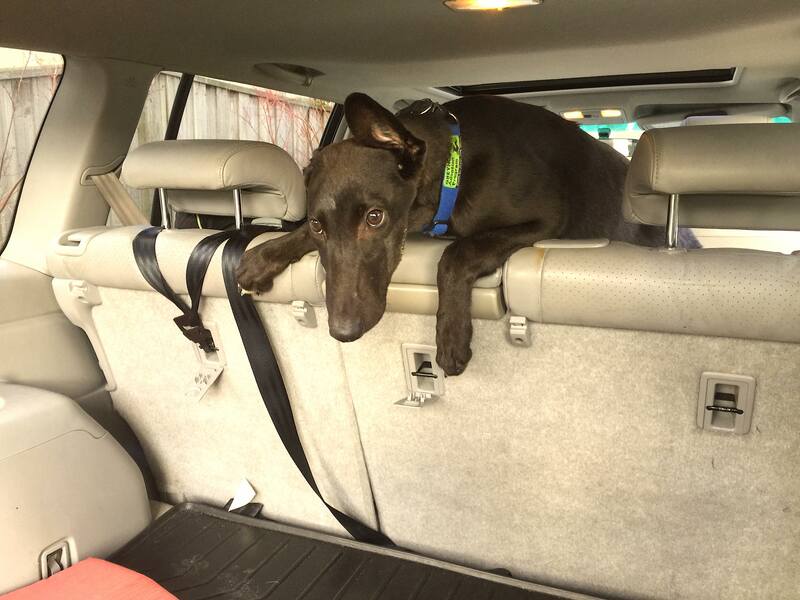 If you are interested in adopting one of our dogs or in fostering please contact us and we will be more than happy to support you in this process.